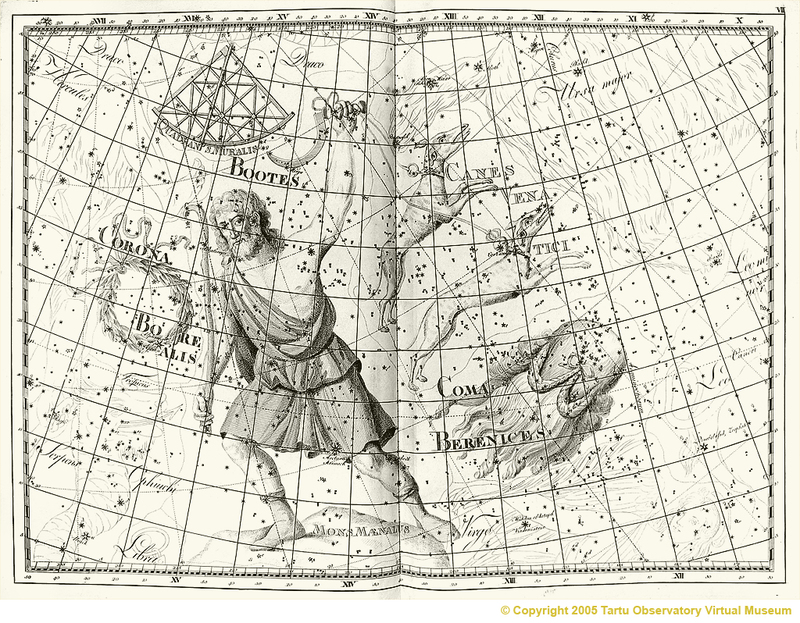 Quadrans Muralis, or the Mural Quadrant, is an obsolete constellation that was located between Draco, Hercules and Boötes. It is primarily of interest today because a meteor shower (the Quadrantids) is named after it. A mural quadrant is a device mounted parallel to the celestial meridian to accurately observe the altitudes of stars. An illustration of Tycho Brahe's mural quadrant is shown below.